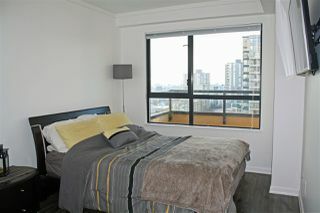 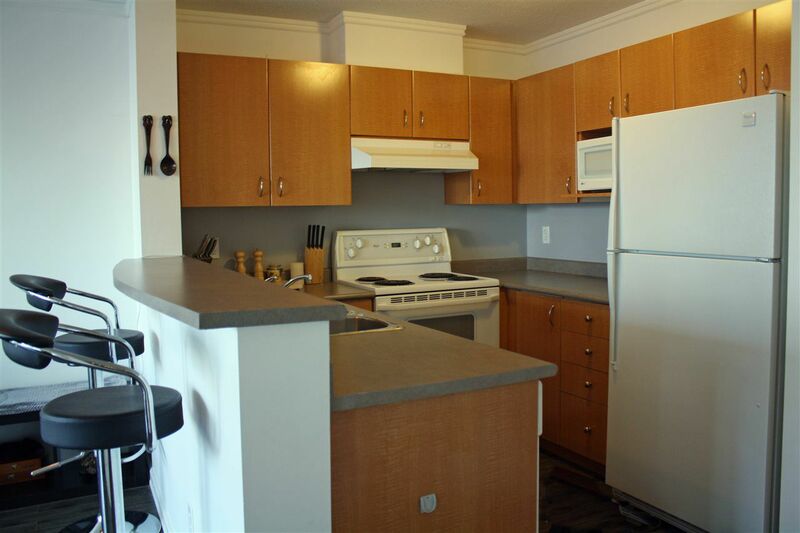 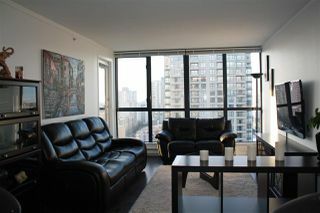 Beautiful 1 Bed at Emerald Park Place. 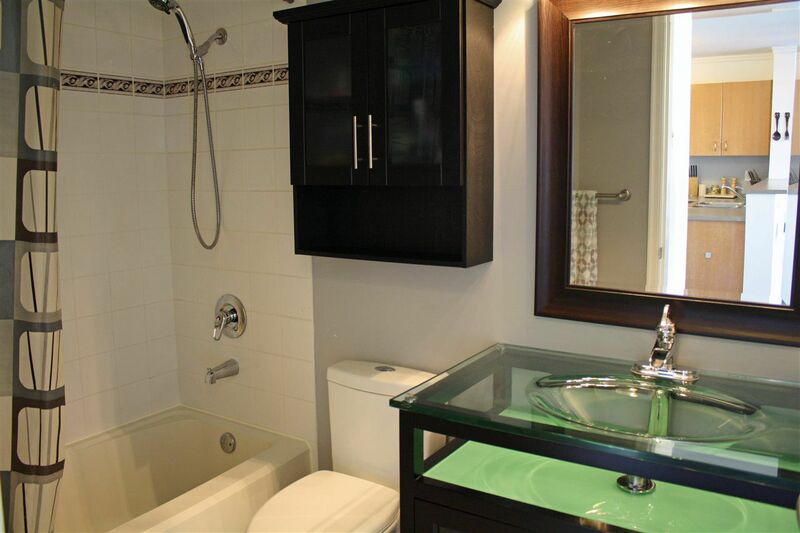 Spacious, bright and well-kept - perfect for first time home buyers, sophisticated investors and down sizers. 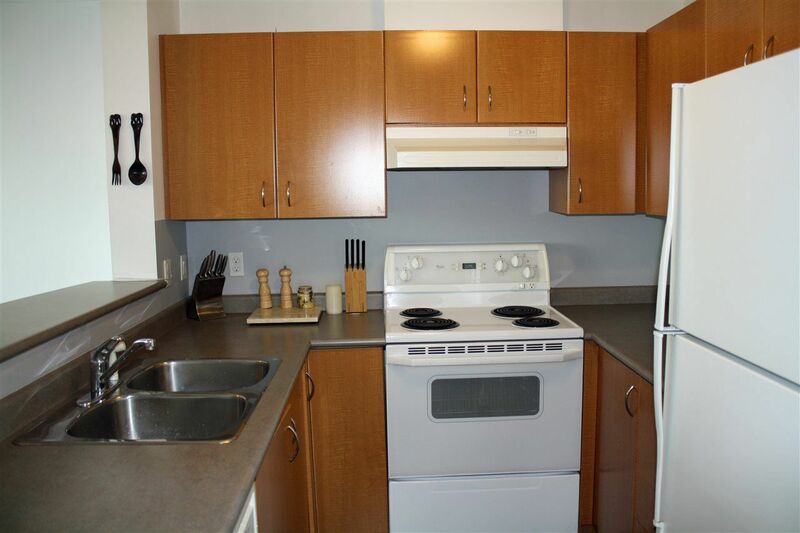 Nicely updated with new laminate flooring, fabulous bathroom reno, and is turn key ready. 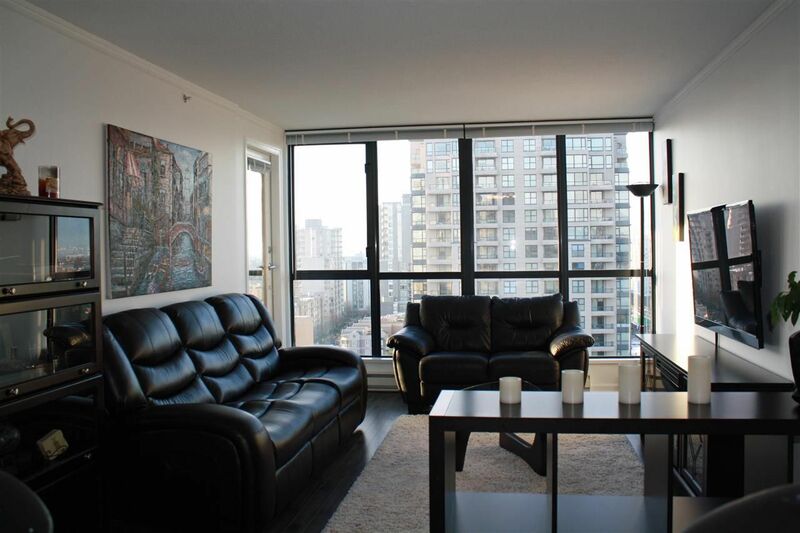 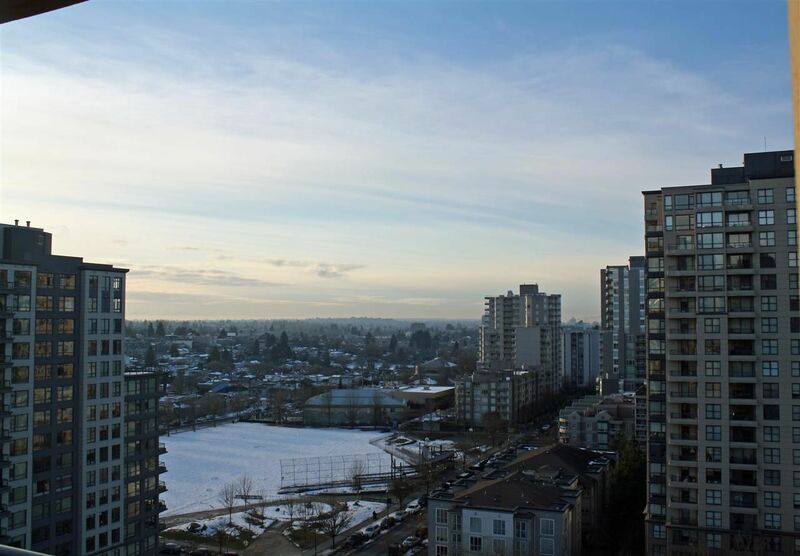 Short walk from the Skytrain and Metrotown. 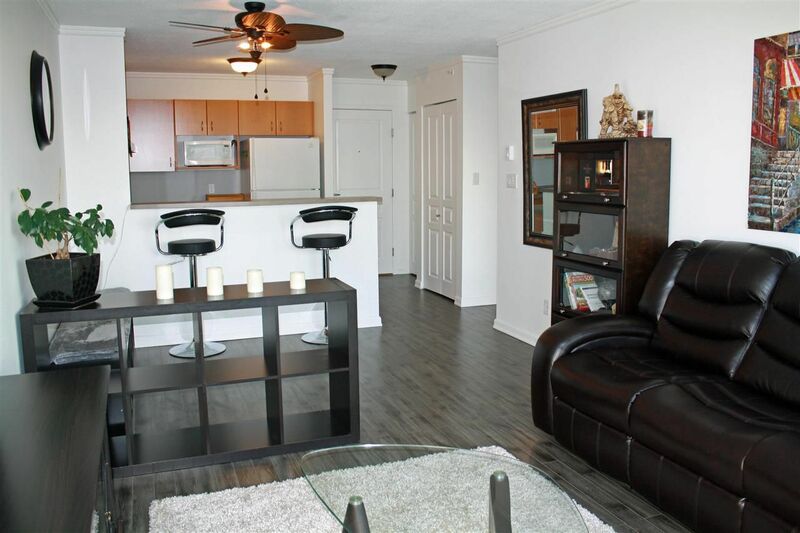 STEPS away from 3 PARKS! 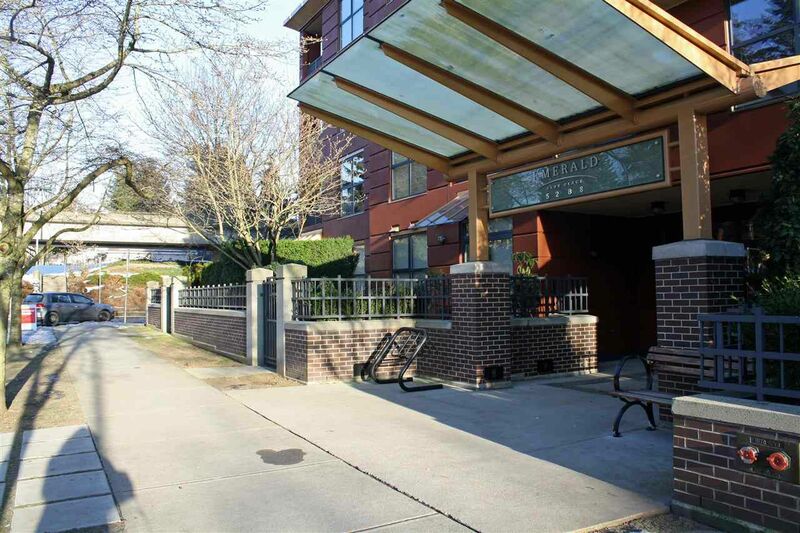 Amazing amenities nearby, restaurants, shopping, tennis court, playground and schools. This building is well run and very well maintained. 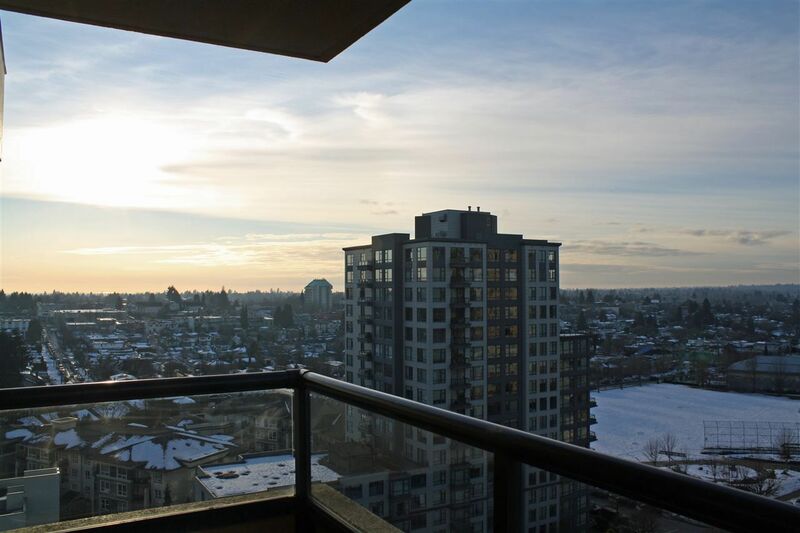 PANORAMIC VIEWS are incredible from this upper unit! 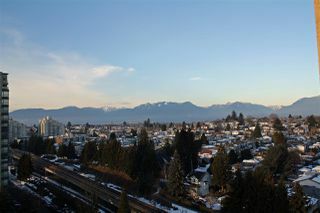 See Burnaby, Parks and Mountains. 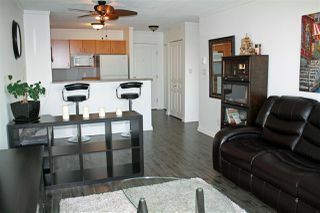 Don't miss your chance to own in such a central location!